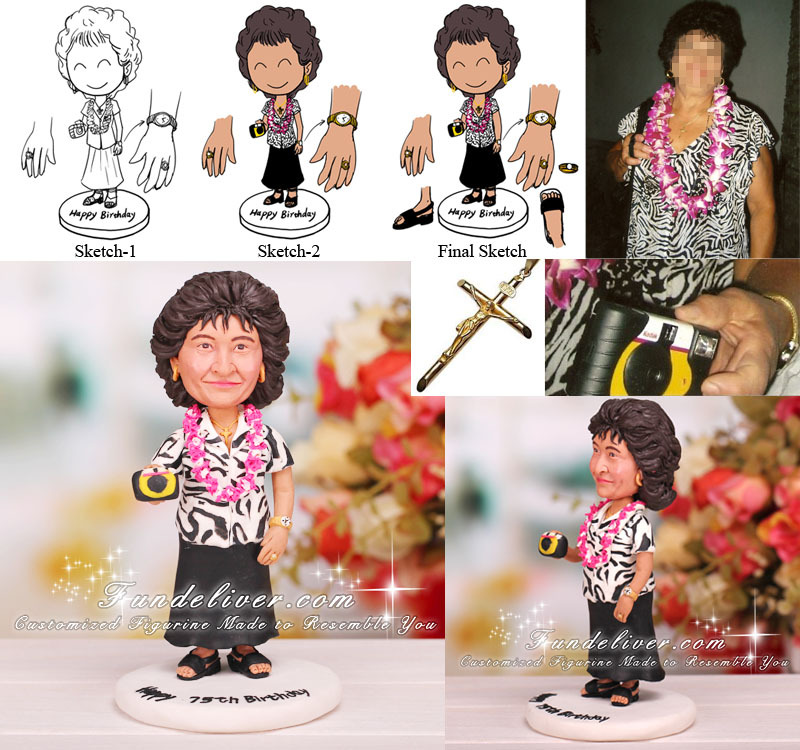 This is a completely customized 75th birthday cake topper/gift ordered by one of our customers for her mother. Looking for unique gift for your mother’s 75th birthday? This personalized 75th birthday cake topper will be your perfect choice.